The Ho’olei townhouses are located in south Maui, which offer the perfect year-round climate for those seeking outdoor adventure and a gorgeous tropical landscape with Caribbean Royal palm trees every which way you look . With its direct access to world-class beaches and many championship golf courses this is the perfect island location. 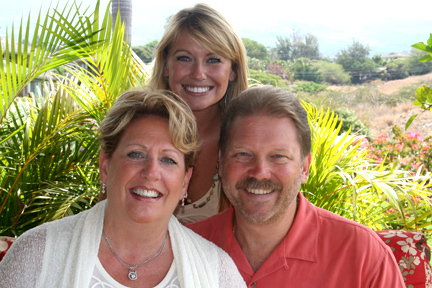 Staying at Ho’olei offers you the experience true luxury maui real estate living and all that Maui has to offer while allowing you the ability to feel right at home with comfortable convenient living. Ho’olei is a section of townhouses in the Grand Wailea Resort complex on the south coast of Maui. The luxury condos and townhouses hold all the modern amenities inside, but outside they offer a rustic charm of sprawling plantation-style mansions set among the shade of tall palm trees. Staying at Ho’olei gives you direct access to all the high-end amenities of the Grand Wailea Resort from spas, a fitness center, spectacular pools, shops and restaurants. There is plenty to do without even leaving the resort. Ho’olei offers you easy access to many championship golf courses, tennis clubs, snorkeling, surfing, diving and fishing tours. There activities are endless for the adventure seeker. Or, simply spend your days enjoying the relaxed quiet luxurious lifestyle within the resort or on one of the many breathtaking white sand beaches. 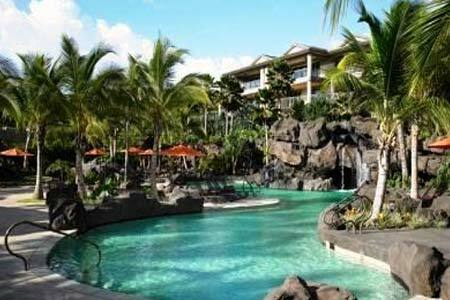 No matter what your ideal situation requires, staying at Ho’olei will grant you access to it all. 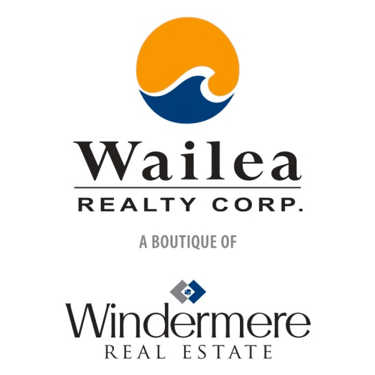 The Ho'olei Condos are Located between the Grand Wailea and Wailea Beach Park at 146 Hoolei Circle Wailea, Maui Hawaii, 96753.